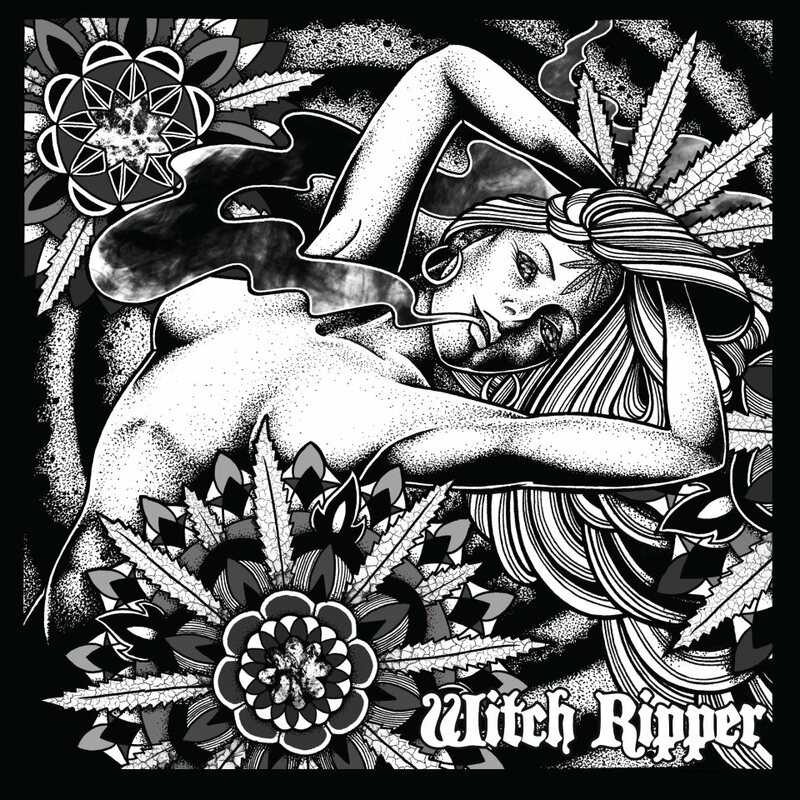 I have developed a theory: bands that self tag with "stoner metal" have, on average, more badass album art than bands using other metal tags. I will continue to test this theory, and report my findings as scientifically as aesthetics can be. Witch Ripper. Good name. Great Album Art. Badass music that is best described as both heavy and progressive deliciousness. The album came out on November 30th of last year, and while you can't rush good things... I want more! Favorite track: "Queen of the Green".